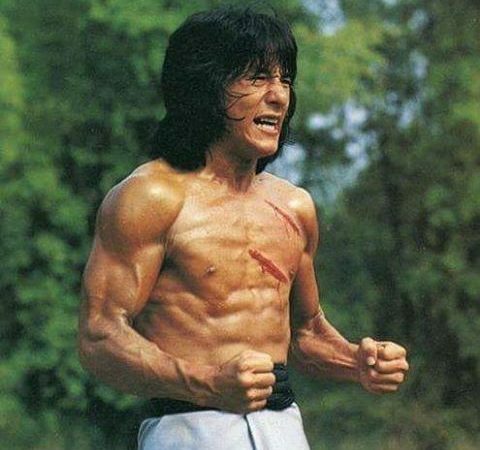 Jackie Chan struggled with his early films for producer/director Lo Wei with each film failing at the box office. 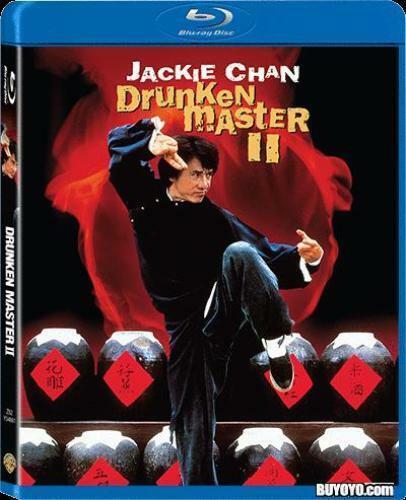 Until he was lent out to Seasonal films and made the two blockbuster kung fu comedy movies Snake In The Eagles Shadow and Drunken Master. When he got back to the Lo Wei production company he was given full reign to do what he wished so he decided to star in and direct The Fearless Hyena. Jackie plays Lung, a happy go lucky young man who loves to show off his kung fu skills despite warnings from his grandfather not to do so. He then gets a job at a bogus martial arts school and defeats all challenges for a cut of the money taken. He renames the school after his grandfather’s Sin Yi clan. This alerts the clans enemy Yen who is intent in destroying any surviving clan member. After watching his uncle die at the hands of Yen he is rescued by another clan member Three-Legged Unicorn. 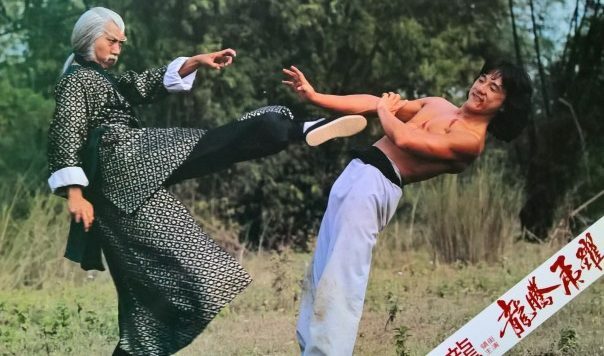 He then trains in emotional kung fu in the hope of getting revenge for his grandfather’s death and for the honour of the clan. As a directorial debut, Chan does a fine job of balancing the comedy with the action, the choreography is slick and exciting and although it is a little rough in places anyone who enjoyed his Seasonal films will get a lot of pleasure from this also. The Blu ray released by Kam and Ronson in Hong Kong is another mixed bag. The picture is good, the 1080p transfer is probably an upscale as most of these releases from the company are but is a notch above any previous DVD release. The sound is remixed 7.1 – crazy for a film which was released in mono and more annoying is that some added sound effects are present which not only spoils it but is totally unnecessary. It’s not as intrusive as some of the other releases but annoying all the same. Why not just have the original mono as well? Blu ray has more than enough capacity to do this its just laziness from the distributors. Extras are non-existent also which is a shame. Overall an ok release, if you don’t have the remastered DVD then this may well be an option, even with the added sound effects. The disc is locked to REGION A.